The book begins by telling about a unique monument in Enterprise, Alabama—the only monument in the world built to honor a pest! The boll weevil, having invaded southern Texas in 1892, spread to Alabama, where it devastated the cotton crops. Confronted with the loss, farmers discovered they could grow another crop that would be unaffected by the boll weevil: peanuts! Being forced to raise peanuts brought a consistent prosperity to the entire area. 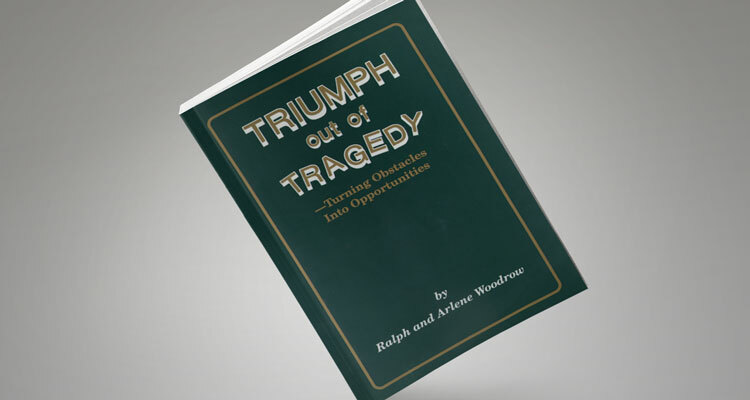 Thus tragedy turned into triumph! The last four letters in “American” are: I CAN. “I can do all things through Christ who strengthens me” (Phil. 4:13). One can become an “I CAN” person, instead of an “I CAN’T” person, through Him!